to purchase your copy today! 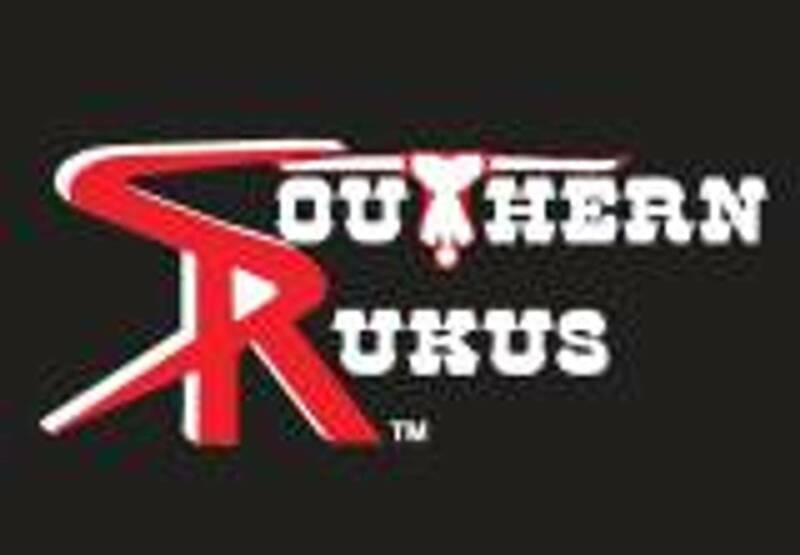 The Southern Rukus Band was formed in June 2004 not far from Jacksonville, Florida. This 5 piece band filled with determination, love of country music, and many years of performing throughout the country have set the benchmark for all others to emulate! Their varied musical backgrounds have enhanced each and every song they perform at any venue!!! !